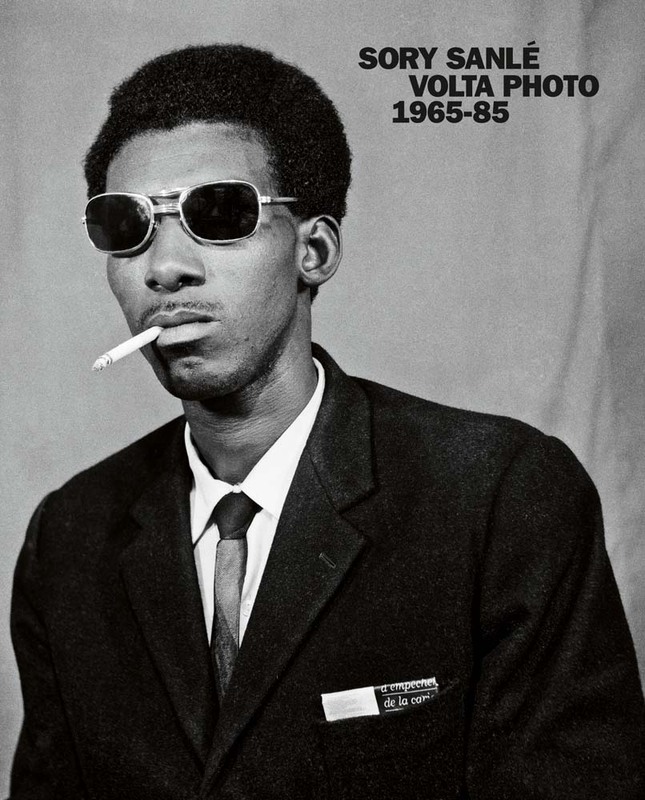 Book of the Week Book of the Week: A Pick by Forrest Soper Forrest Soper selects Volta Photo: 1965–85 by Ibrahima Sanlé Sory as Book of the Week. Volta Photo: 1965–85. By Ibrahima Sanlé Sory. 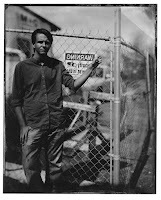 Forrest Soper selects Volta Photo: 1965–85. by Ibrahima Sanlé Sory from Reel Art Press/Morton-Hill as Book of the Week. 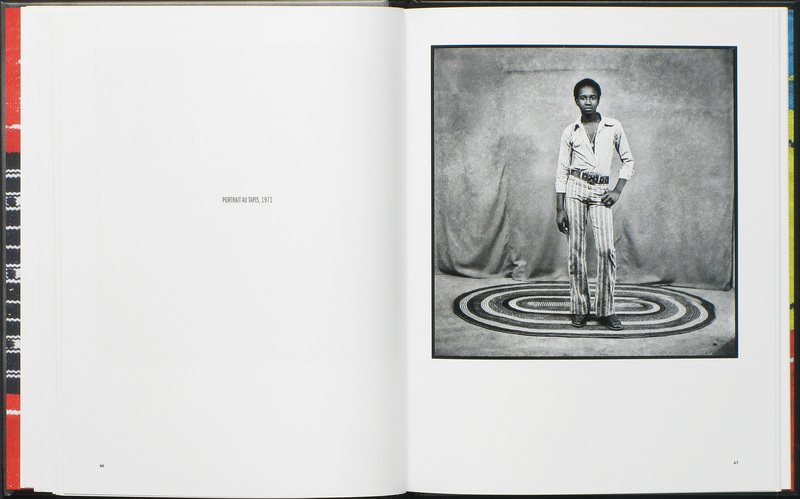 "Volta Photo: 1965-85 is the first monograph by the Burkinabé photographer Ibrahima Sanlé Sory. Sory was born in 1943 and began photography as a teenager in 1960, the same year that the Republic of Upper Volta, now known as Burkina Faso, gained its independence. Shooting with a Rolleiflex, Sory created thousands of portraits, documents, and album covers over the course of his career. Largely unknown outside of his home country, Sanlé received little international recognition until Florent Mazzoleni, a French record producer, began working with the artist and curated Sory’s first exhibition in 2013. While it would be easy to dismiss Sory’s photography as another Maier-esque outsider whose work was not 'discovered' until the end of their career, to do so would be disingenuous to the importance of the work itself. For over half a century Sory documented the culture of an emerging nation in the heart of Africa. 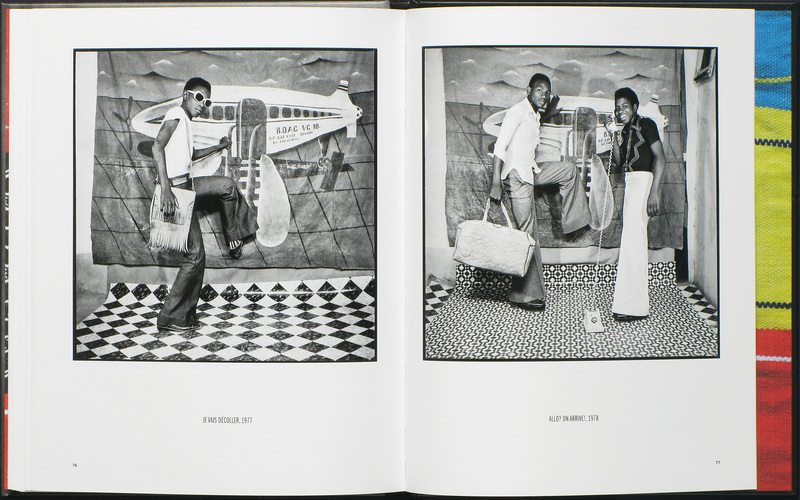 With the elegance of Irving Penn, the regional specificity of Mike Disfarmer, and the cultural importance of August Sander, Ibrahima Sanlé Sory captured the people and culture of Burkina Faso in a way unlike any other photographer. With his hand-painted backdrops, Sory would bring his mobile studio wherever he was needed, which quickly made him one of the region's most notable photographers. Honest, simple, and undeniably fashionable, Sory’s photographs have moxie. 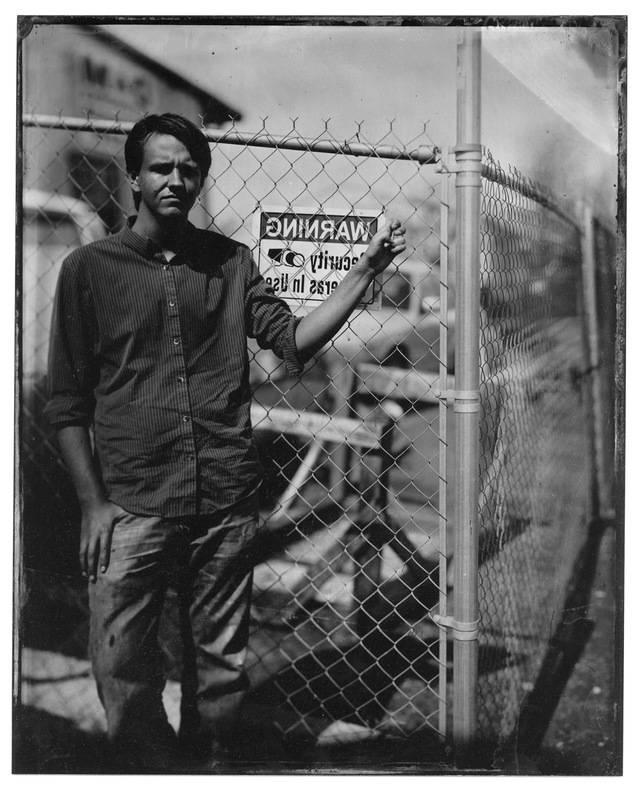 Like Avedon or Newton, Sory’s images are unquestionably “cool,” however; Sory also has a playful tone in many of his frames. The images aren’t a stoic documentation, but rather a joyful celebration. Life permeates through these photographs and the result is radiant. Volta Photo: 1965–85. By Ibrahima Sanlé Sory. Reel Art Press/Morton-Hill, 2017.